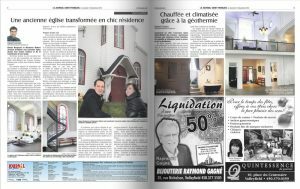 Unfortunately, the Très-Saint-Rédempteur municipality is not the only one to see the closure of its church. Throughout the Christian Western Hemisphere, churches are closing. 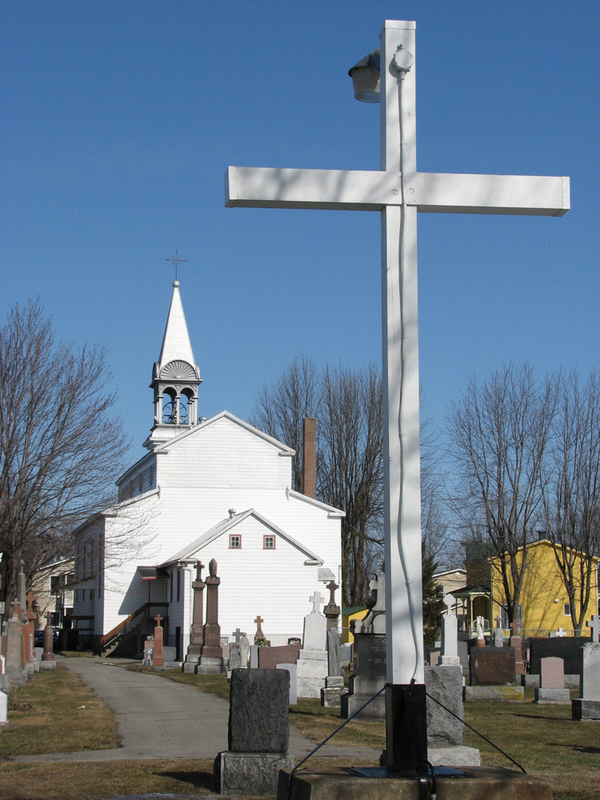 This trend particularly affects Quebec’s Catholic churches. Their current owners are no longer able to manage and preserve these buildings. 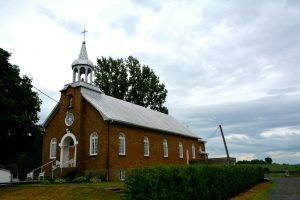 Consequently, many churches are put up for sale each year and await new owners. Faced with the scope of this phenomenon, some private citizens decide to invest and act in order to preserve the churches in their area. Entrepreneurs opt to transform church buildings into businesses such as restaurants or art galleries. 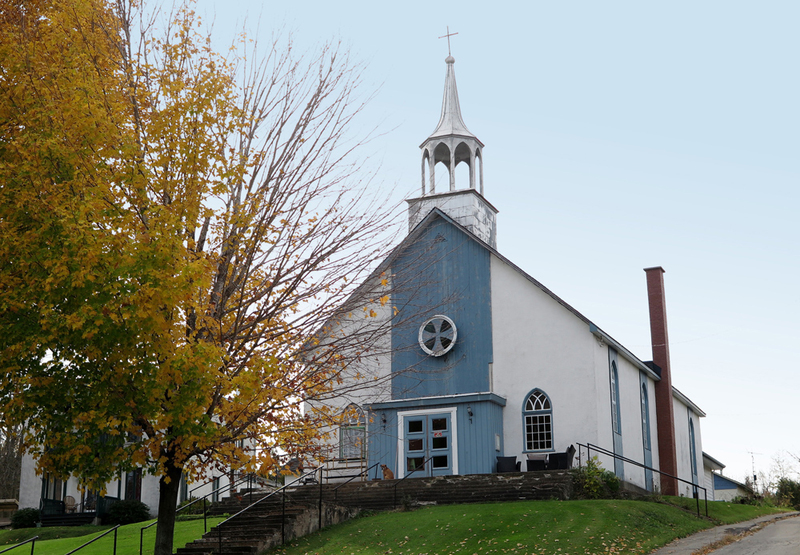 Certain families, fascinated by the building’s architectural features, decide to purchase the church so as to convert it into a residential home. However, its purchase and conversion remain major projects requiring long-term and very expensive renovations. The reality is that the conversion of a church into a residential home is generally done with smaller buildings, which are easier to transform and maintain. Admittedly, this choice would allow the church building to remain at the heart of the village and conserve its architectural properties. Nevertheless, it is difficult to say if these conversions will ensure the long-term preservation of church buildings, considering their peculiarities and substantial maintenance costs. The fact remains that many towns house larger churches with distinctive architectural features, making them harder to covert to another use. What is to be done with larger churches and how can they maintain their social vocation at the heart of the community?